Scribe and Express Media are delighted to announce the shortlist for the 2014 Scribe Nonfiction Prize for Young Writers. ‘High or Low’ by Sam Twyford-Moore. The shortlist was chosen by the editorial team at Scribe, from a longlist of entries compiled by Express Media. The judges were impressed with the quality and range of the entries, which covered genres such as personal essay, criticism, memoir, biography, and reportage. ‘We were thrilled with the entries we received this year,’ said Scribe’s senior editor Julia Carlomagno. ‘There was such a range of pieces, with a diversity of topics and approaches. It’s an exciting time for nonfiction writing in Australia. This is a strong shortlist, and I’m sure readers will be seeing more lively, intelligent, and gutsy works from each of these writers in the future.’ The winner will be announced at the Express Media Awards at the Wheeler Centre on 4 December. 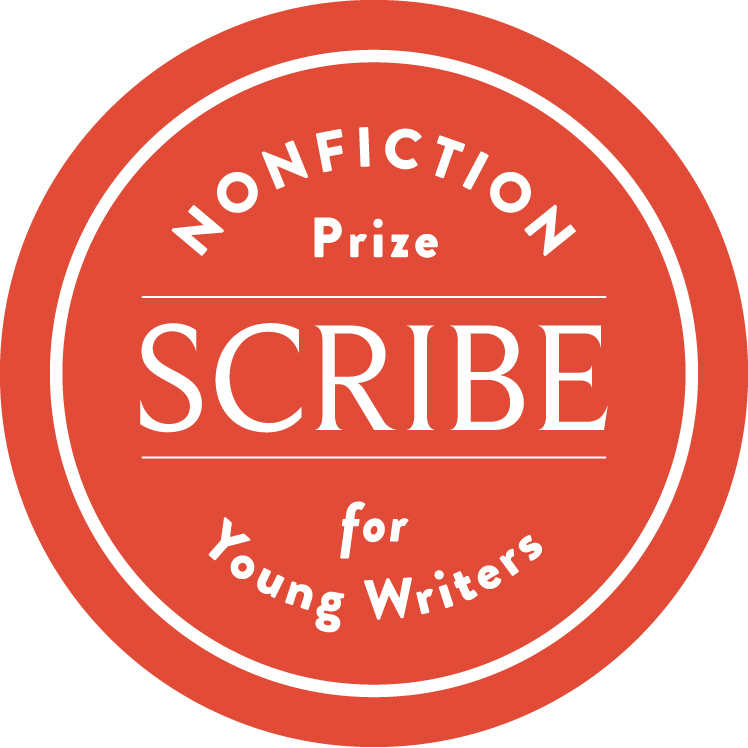 The winner will receive $1500; a meeting with an editor or publisher at Scribe; up to 10 hours of editorial time to work on developing a piece to publication standard or to work on developing it into a book-length project; and a 12-month subscription to Scribe, consisting of one new-release nonfiction title each month.